Janine Stone has appointed The Diamond Conspiracy to develop a new advertising press campaign, which debuts this Spring. 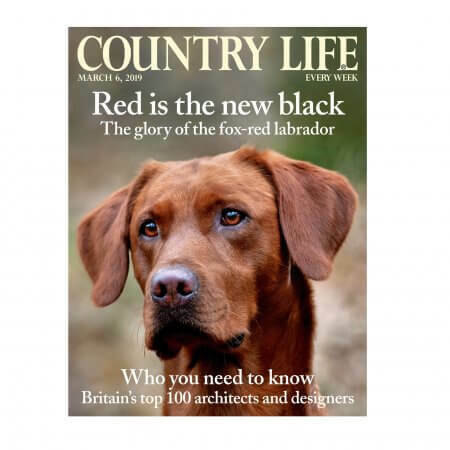 The print campaign will first be seen in Spring and Summer editions of House & Garden, World of Interiors, Country Life and Square Mile. “When I first saw the new creative treatments, I thought they were both beautiful and inspirational and perfectly captured our expansive aesthetic vision. They tell the Janine Stone story in a new, innovative way, one which I believe our clients will find both compelling and engaging”. Janine Stone is one of the UK’s leading architectural and design firms, specialising in developing exquisite and extraordinary homes – ensuring the legacy home lives on. Established in 1987, the privately owned firm is a multi-disciplinary practice that comprises over 50 professionals drawn from Architecture, Interior Design, Build and Construction Management.